When we manufacture a furniture unit of remarkable dimensions (and consequently it has to be disassembled), we first think about how to help our customers to assemble the various components. Our first concern is that everything has to be as easy as possible. The difficulties and the complications have to be reduced at the absolute minimum. The Arteferretto company does not supply the furniture assembling service, as the delivery is carried out by the courier company. 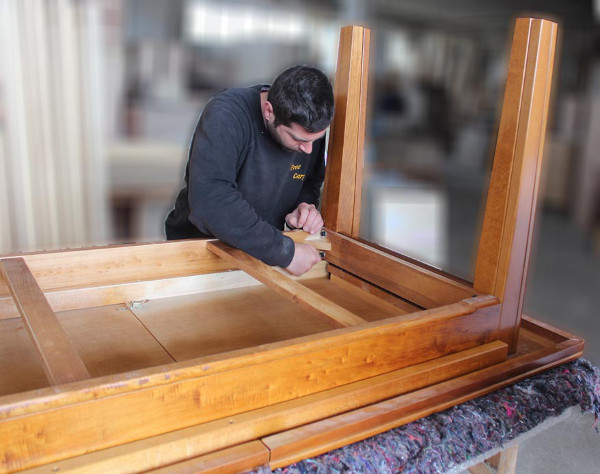 However, we manufacture our furniture in a way that they do not have problems in the assembling phase. 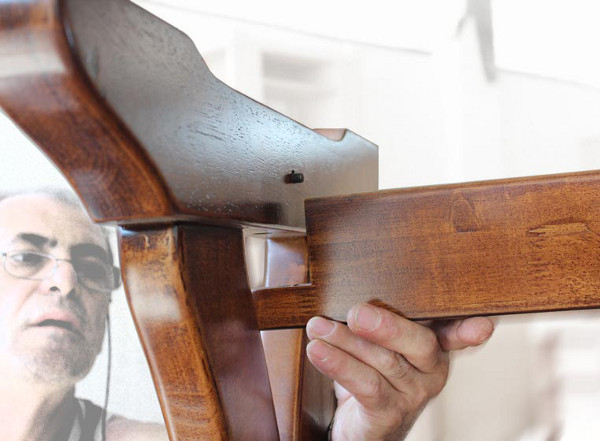 We try to avoid, where possible, the manufacturing of dismountable furniture units, giving priority to furniture units with unique structure, so that the customers have only to place them in their home interior. However, in case of furniture units of remarkable dimensions which need the assembling by the customer, this will be extremely simplified. 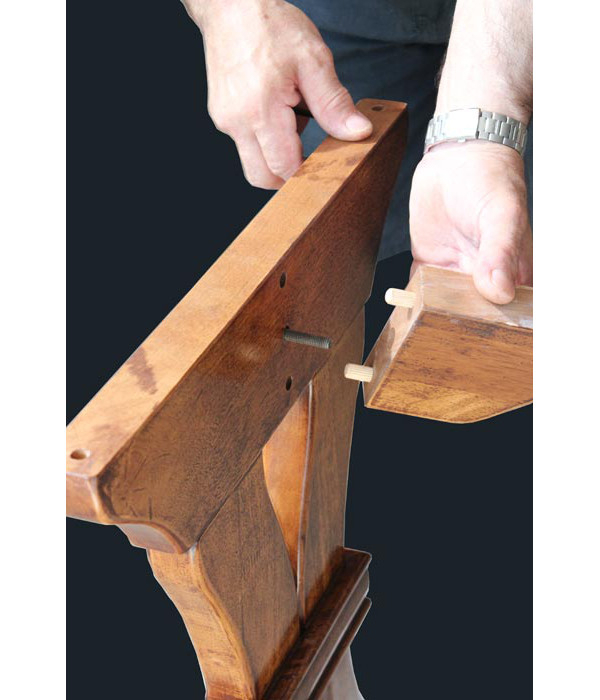 The assembling is first of all checked in all its phases and supplied with clear instructions. Our staff carries out the assembly in the test phase by checking that no problem can occur during the assembling phase. We check all the kit equipment and its functionality. 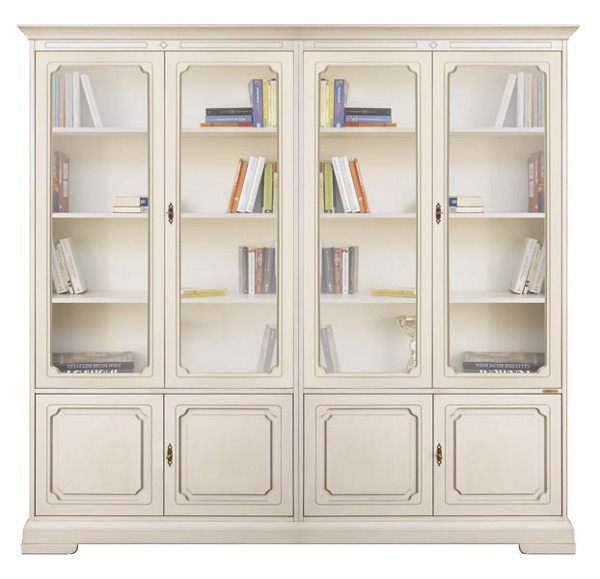 That is to say that we assemble the furniture unit with the same procedure as you will do, at home, to solve any possible inconvenient that may come out during this phase. Then the furniture unit is disassembled and carefully packed for the shipment. 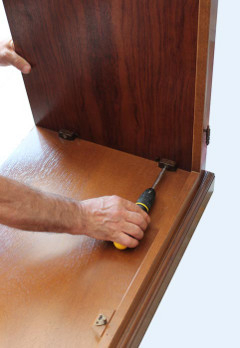 No other manufacturer of Classic furniture can offer you this service. Our first aim is to ensure you the complete peace of mind in the after-purchase phase, by avoiding any possible inconvenient. It is the most effective care against the “IKEA-syndrome”, sickness which may cause frequent comic situations. We can take our furniture item n. 222, for example. 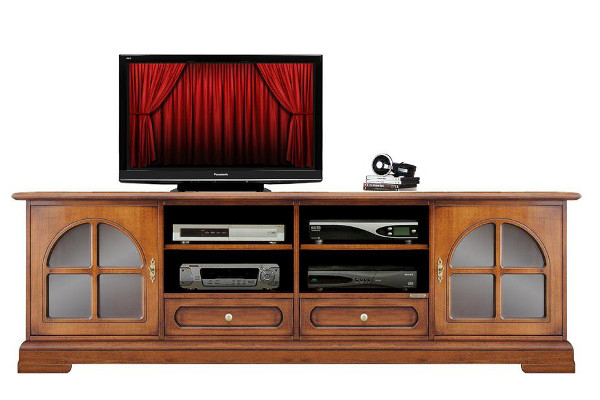 Do you know what kind of kit equipment do you need in order to assemble such a big furniture? Only 11 screws and nothing else. Because your purchase by Arteferretto has to be without nuisance, for your complete relax and peace of mind.